Capacitive buffer modules guarantee trouble-free operation of machines or systems even in the event of brief power supply failures. 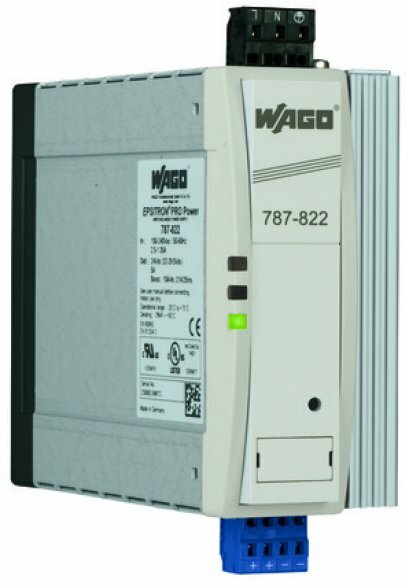 Brief power supply failures jeopardize the trouble-free operation of machines/systems. 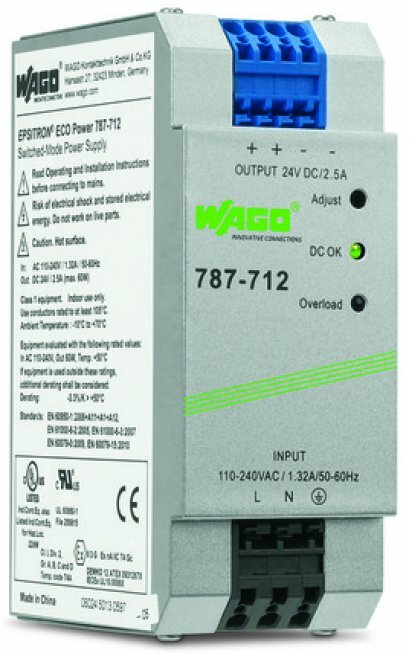 The power supply buffer times of select applications can be considerably extended via capacitive buffer modules. 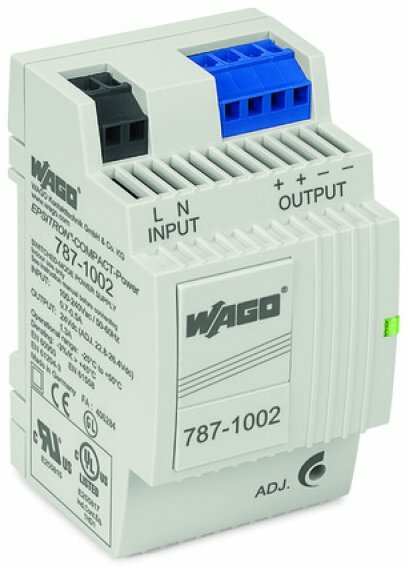 These modules have power reserves that may be required when starting heavy loads or triggering a fuse. 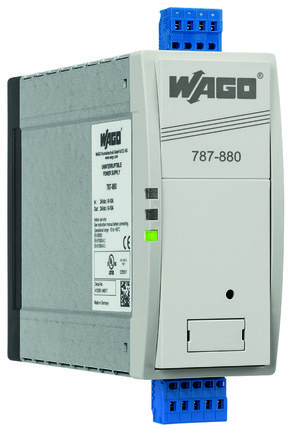 The 787-880 and 787-881 Buffer Modules contain completely maintenance-free “gold caps” that store energy and provide output power for 400ms. 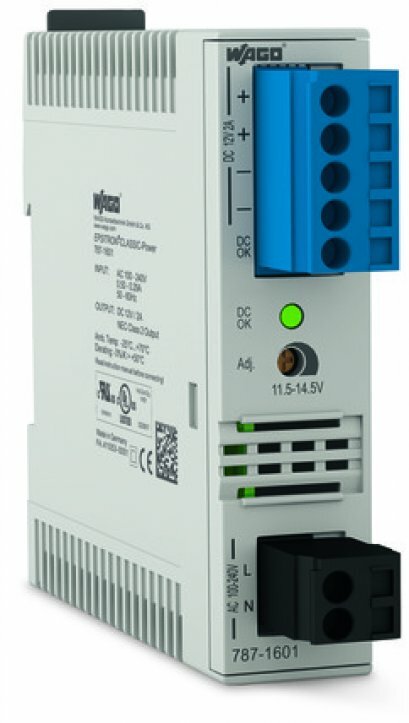 Buffer times up to several seconds can be easily achieved by connecting the modules in parallel or adjusting the output current.